Welcome to Leigh Tandoori – an award-winning Indian restaurant and takeaway. We have been established in Leigh-on-Sea, Essex, since 1996. To those of you new to the Leigh Tandoori experience, we’d like to briefly introduce ourselves. To those, who have dined with us before – thank you for making us a successful restaurant! 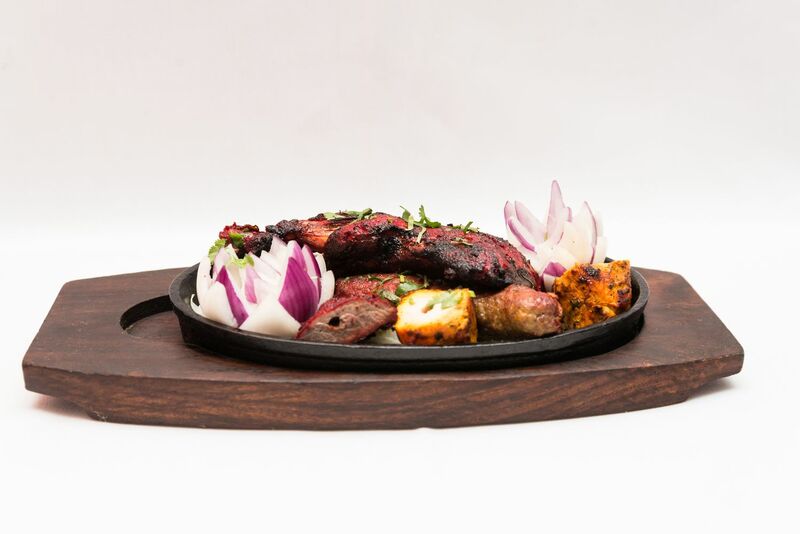 We believe we managed to create a truly unique menu that you will only find here at Leigh Tandoori! For example, try one of our unique dishes from the House Specials or the Chef’s Specials. 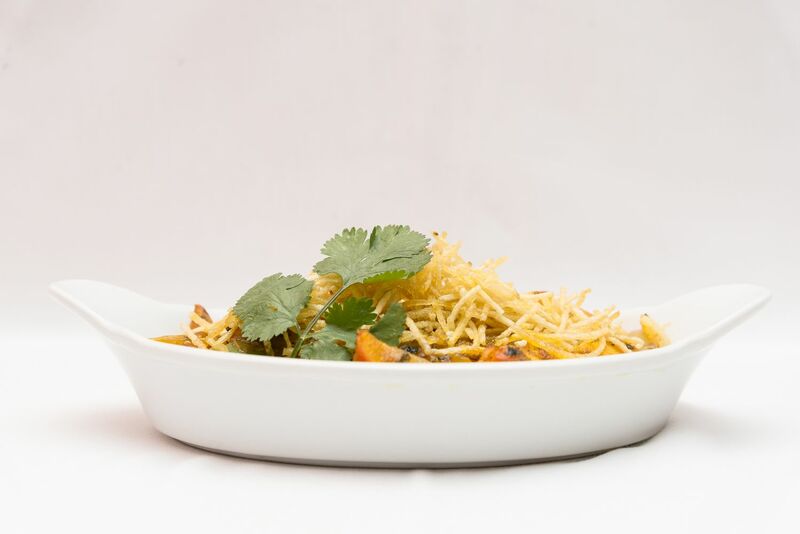 Our dishes are prepared using whole herbs and spices, finely blended to deliver an unforgettable culinary experience of the Indian subcontinent. We believe that the key ingredient of a remarkable dining experience is a dedicated, skilled, attentive team. At Leigh Tandoori, we strive to offer a warm, courteous, efficient service at all times. Our kitchen is managed by the finest chefs, who have a combined 40 years of experience in the restaurant industry. Our dedication to providing an unparalleled dining experience has been recognised time and time again, by returning customers, and during various competitions. We have received a high commendation during the Festival of Curry at the House of Commons (2013 Tiffin Cup) as well as the Spice Times Best Local Restaurant Award in 2010.